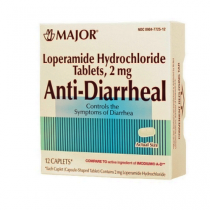 Treatments for acute or chronic diarrhea have been largely changed due to many factors. 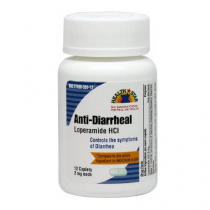 From being unable to take medications in a certain form to having to change the dosage due to the size or age of the person, anti-diarrhetic medication can be administered in several ways and will work for both short-and-long-term patients. 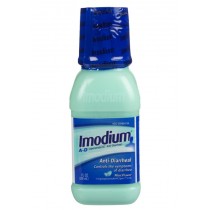 Administration Options: Anti-diarrhetics can be taken multiple different ways. From tablets to chewables to liquid and even a food, the number of different ways you can take the medication to make you feel better faster. Taking tablets have been a popular option over other methods since they can be quickly be broken down by chewing. Once in the system it works quickly to resolve the problem. 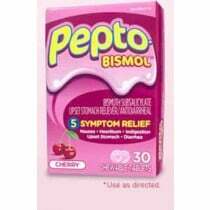 Drinking a liquid will work to coat the stomach lining. This "coat" helps to control the symptoms rather than accelerating them and are the easiest to take for many patients. Using caplets will slow down movements in the bowels, which will lower the amount of bathroom trips you'll be making. A newer type of treatment now involves eating a food rather than ingesting a liquid or chewing tablets. 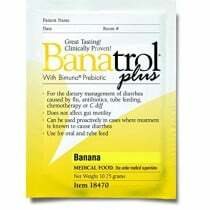 Medtrition's Banatrol Plus Medical Food for Diarrhea Treatment is a medical-grade anti-diarrhetic food you eat in order to gradually slow down the system without the need for medications, over-the-counter or otherwise. Made for All Ages: While adults have never had a difficult time taking and anti-diarrhetic, younger patients have. The previous method involved taking an adult dosage and narrowing it down to the age or size of a child. 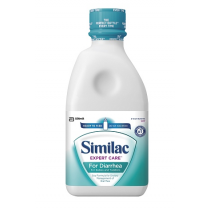 For youth of infant or toddler age, Similac Expert Care for Diarrhea - Infants and Toddlers Formula can be used, cutting down the need to measure down without worrying about giving them too much. Treating diarrhea today is much simpler with the amount of options you have to choose from in order to treat it. From liquids to tablets to food and more, choosing your way of relief is no longer a hassle.